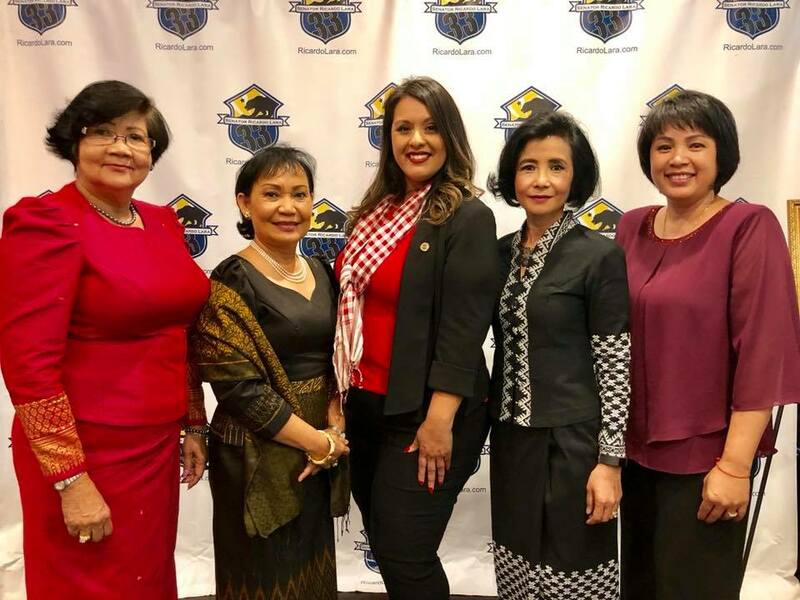 Sithea and Richer were invited to represent Cambodia Town, Inc. at the 30th Anniversary of IOC-Champa in Westminster, California. They learned more about Champa Community and their accomplishments in the US. Celebrating pre-thanksgiving with family, Vice Mayor Dee Andrews and Maxine Andrews at Cambodia Town Food and Entertainment Restaurant in Long Beach. 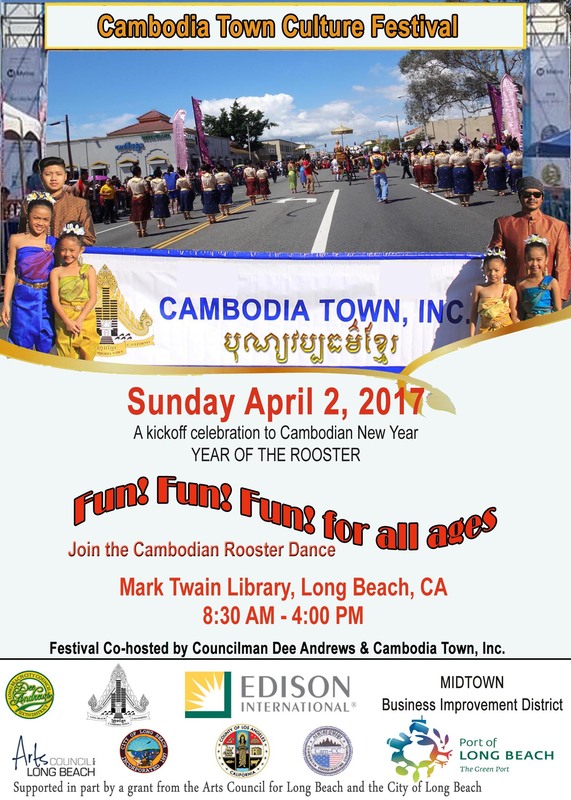 Shin and Nia on tour of Cambodia Town District in Long Beach. 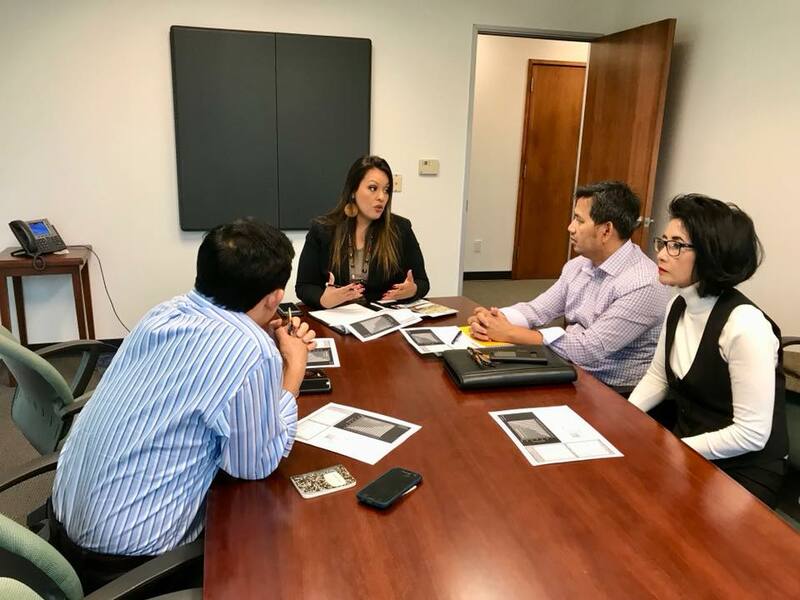 They are from the Youth Department of the Sister Cities International. 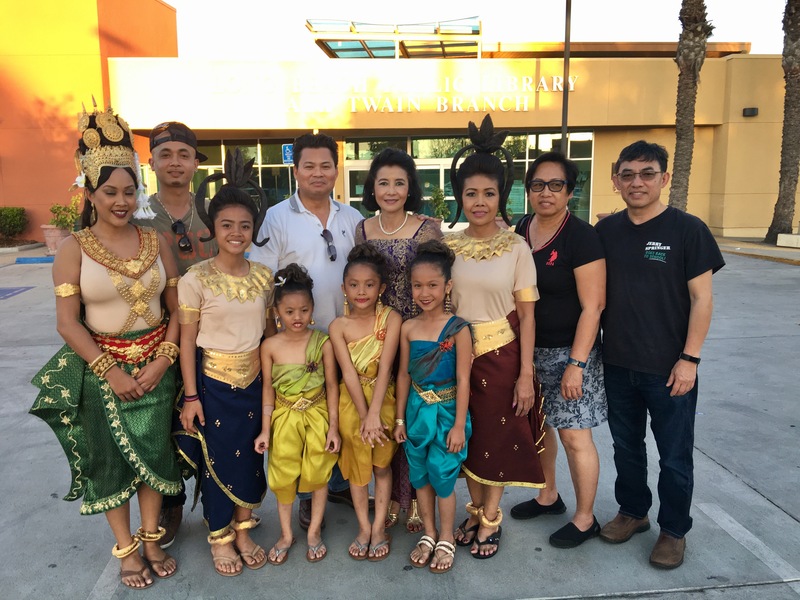 We hope to have them come to participate in the 11th Annual Cambodia Town Culture Festival in 2019. In middle of the tour, we took Shin and Nia to greet Lok Chumteav Sinath Hun, Mrs. Kossma Sok, President of Cambodian Women Peace and Development, and other Cambodian friends in Somaly Shop. 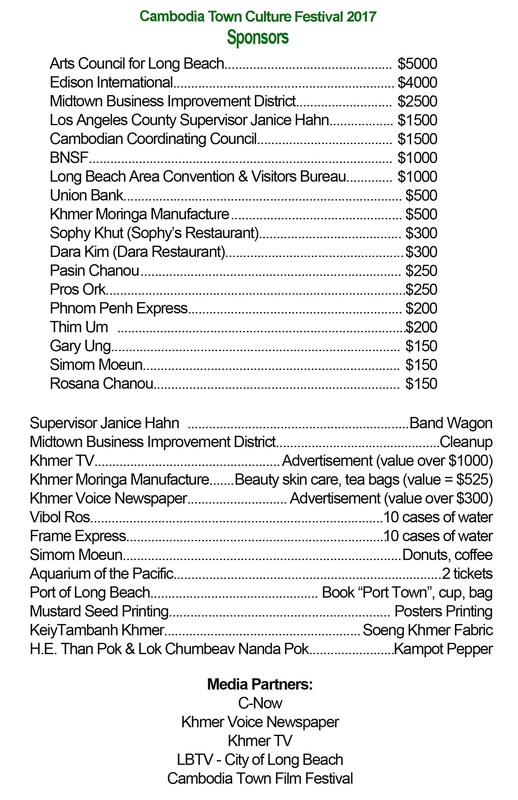 Pasin Chanou is being interview by Dusty Stiggers from Long Beach In Your City News Cambodia Town Neighborhood host monthly clean-ups along the Anaheim Business Corridor. 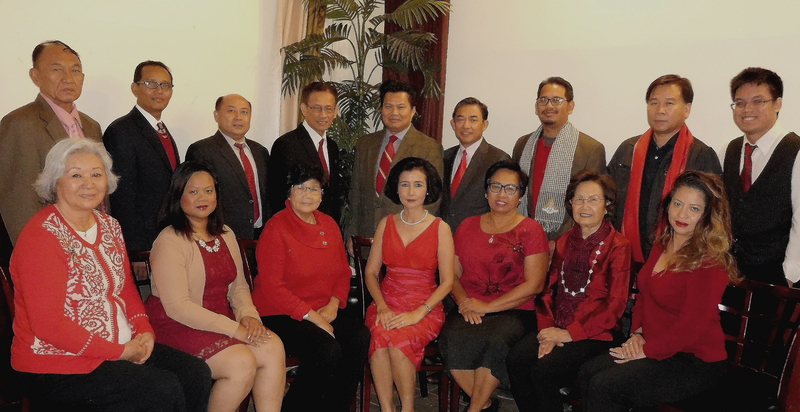 Their mission is to Keep Cambodia Town Clean & Safe. Cambodia Town, Inc. Board of Directors, Founder of Cambodia Town Neighborhood Association and friends were picking up trash on Anaheim Street between Cherry Ave. and Walnut Street in Cambodia Town District. We hope to see more people joining us next month.